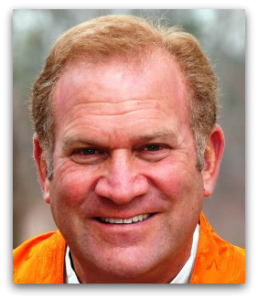 American-born Buddhist author and teacher Lama Surya Das integrates meditation with everyday life and awakens us to the unity and connections which brings us all together as one human family. Here are some of his aphorisms summing up the things he’s learned on the spiritual path. I think you have to love first and see second. The size of our heart directly correlates to the scope of our attention, receptivity, and intentions. If you are not here now, you won’t be there then. Take a breath; you deserve it. Don’t overlook the profundity of ordinary people and everyday experiences and relationships. One moment of brilliant illumination dispels the darkness of centuries. We need others to help get enlightened, for developing empathic compassion is as necessary and wise as wisdom itself. We’re all going to die, eventually; but who is going to truly live? In this mysterious world, knowing takes second place to trusting, allowing, and flowing. There definitely comes a time when we have to take it off the cushion or yoga mat, out of the therapist’s office, home from the church, temple, or classroom, and into the real world where it truly counts. This is where the rubber meets the road on the spiritual path. Remember that our karma is not determined by what happens to us, but by what we do with what happens. To read more aphorisms, click here.